Following 2016s chart-topping album, Kinda Don't Care, Moore is only sharing minor details about his 2019 project, stating the album will have an early nineties vibe to it, and to expect the release in the new year. 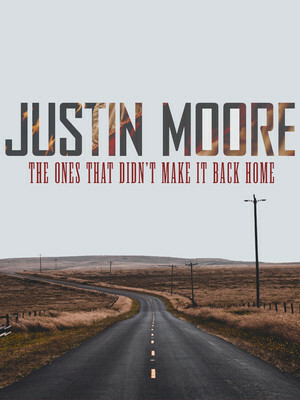 Justin also released a taste of what to expect of his upcoming album by dropping the single, 'The Ones That Didn't Make It Back Home', which is a salute to those who gave their lives for our freedom. Sound good to you? 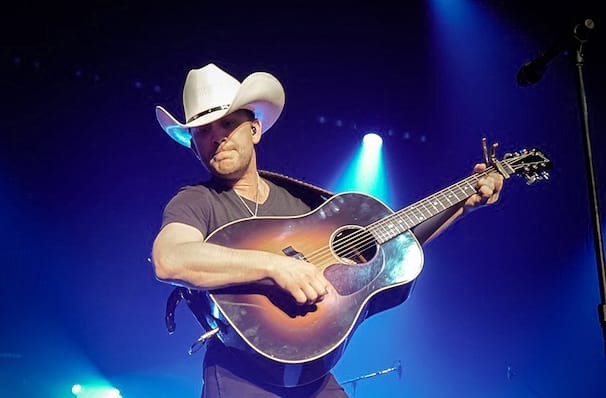 Share this page on social media and let your friends know about Justin Moore at Baxter Arena. Please note: The term Baxter Arena and/or Justin Moore as well as all associated graphics, logos, and/or other trademarks, tradenames or copyrights are the property of the Baxter Arena and/or Justin Moore and are used herein for factual descriptive purposes only. We are in no way associated with or authorized by the Baxter Arena and/or Justin Moore and neither that entity nor any of its affiliates have licensed or endorsed us to sell tickets, goods and or services in conjunction with their events.